In Episode 4 of the Tech Japan Podcast, host Kevin O’Shea talks about the latest tech stories coming out of Japan. JR Central’s new Mag Lev train sets a new world record traveling 603 km/h, a mysterious drone is found on the roof of Prime Minister Abe’s offices in Tokyo and Samsung is rebranding its Galaxy series of phones in Japan. Remember to get a slice of life and culture in Japan with Kevin’s other podcast, the Just Japan Podcast weekly. SUBSCRIBE to the Tech Japan Podcast and Just Japan Podcast on iTunes. LISTEN to the podcasts using Stitcher Internet Radio. Check us out on Sound Cloud. Listen to this episode on the Libsyn Web Player. Japanese Mag Lev train sets world speed record. Drone found on Japanese Prime Minister’s Office. Samsung rebrands Galaxy phones in Japan. 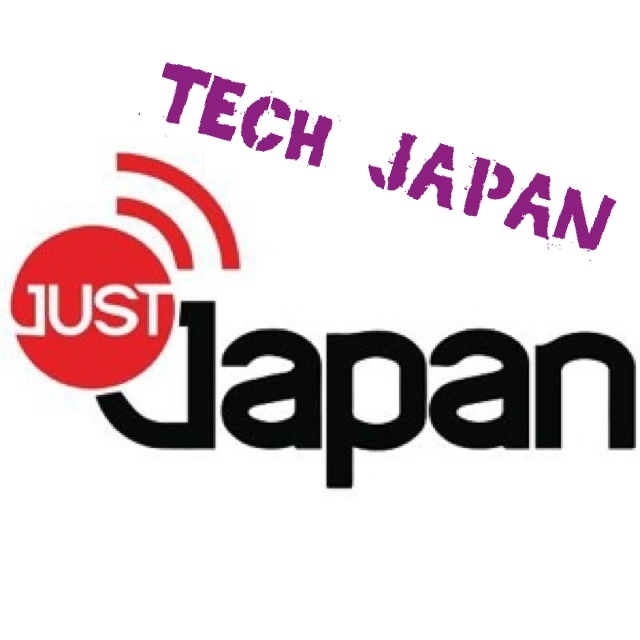 LIKE the Tech Japan Podcast/Just Japan Podcast on Facebook (an AWESOME community).